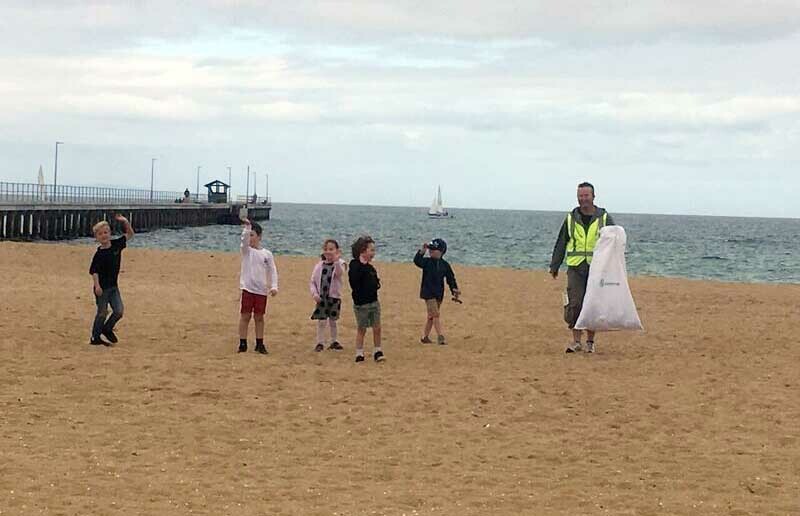 THE inaugural ‘Mordialloc Beach Clean Up Day’ took place on Sunday 9 September, bringing together locals to help rid Mordialloc beach of waste. Mordialloc MP Tim Richardson was among the supporters of the initiative, which is aiming to create an annual event of cleaning up the beach. “I applaud the great work of the Mordialloc community in working together to protect our wonderful foreshore. 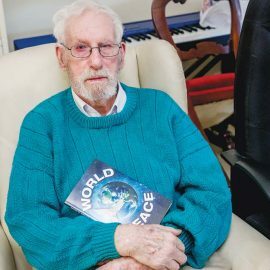 It is a key part of our close knit community,” Mr Richardson said. Event co-creator Paul Mawdsley said that it was important to “protect and nurture” the beach, which is an “important part of our local community”. “Our company, Greenbox Storage, is placing a large green bin at the beach on the day and giving out gloves and environmentally friendly rubbish collection bags, which have been kindly donated by Bunnings Keysborough and Clean Up Australia, to everyone who comes along so they can take part in the beach clean up,” Mr Mawdsley said. “By doing the clean up and involving the whole community, we can show people how much rubbish there is on our local beaches, how much gets washed up, the amount of microplastics in the ocean and how important it is to clean it up.